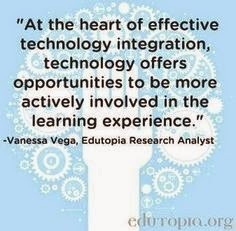 I am very excited about the teacher ed tech training day we will have before the kids come back. As you know, I am from another district. What you may not know is that I was trained on PCs and not Apple, so the tech training will be very helpful. I haven't even seen an Apple product for several years, not even an iPhone or iPad, so it will take some concentration to jump in the deep end with record keeping, flipping the class, etc. I didn't even know how to turn on the desktop! Another teacher showed me the hidden button. It is an elegant design, but you almost need a secret handshake to get info from the computer. I am very enthusiastic about the iPads in the class. The other teachers have clued me into the particular handling and storage requirements. The apps sound phenominal. Thank you for having foresight in ed tech. Mac vs. PC: Is the Debate Still Relevant? Mac vs Pc Is the Debate Still Relevant? 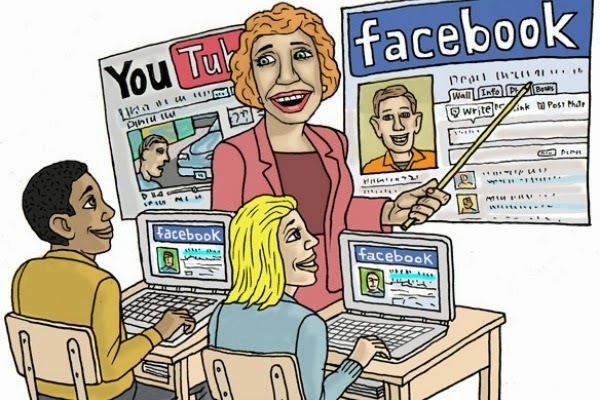 My suggestion: The differences between a Mac and a PC can be truly overwhelming if a teacher is just thrown into it. Have reliable resources to assist the transition, without judgement or the hint of the condemnation each side feels for the other. We're all in this together. These girls were in their high school glee club when they were signed by Motown. 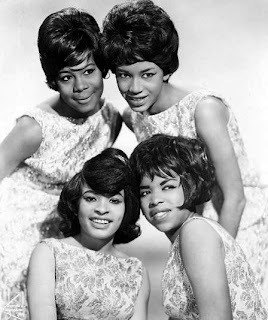 They were the first successful girl group for Motown. So we celebrate Black History Month with encouragement to all teens everywhere to sing, sing, sing. And the Beatles gave homage to the Marvelltes, with John Lennon requesting to 'delivah da lettah, the sooner the bettah.' And a little British humor. 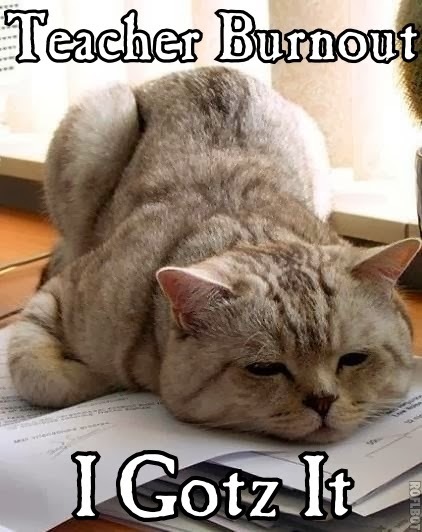 MzTeachuh: Teacher Burnout--U Gotz It? Unplugging To Connect: A Tech Timeout For Schools? #1. 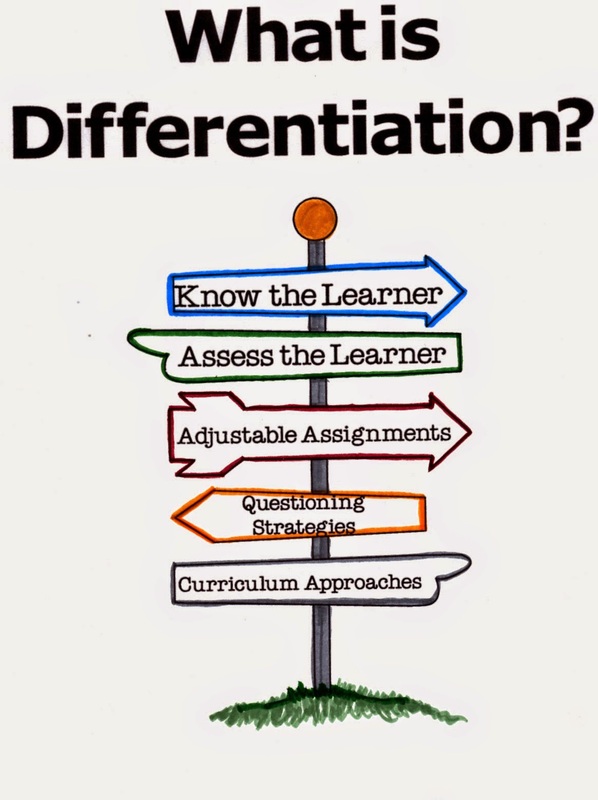 Have a poster contest in your classroom. Have the class choose a topic, and create a schedule for completion. Divide the class into teams. Each student will create a poster and the team will collaborate on literary quality and artistic merits. Give step-by-step instructions on the planning, artistic process and finishing the product during specified periods in class with the resources and materials provided. Have the class design the display for all the posters. 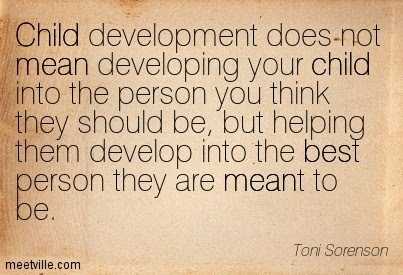 Of course, teacher is the guiding force behind the process. #2. 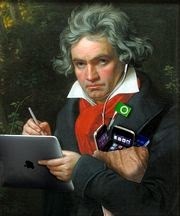 Play 'Name That Tune' with Classical Music. At the end of the week of the inital listening (maybe a Fun Friday or somesuch), have a 15 minute exercise when the class is divided into teams; each team hears an initial ten seconds of one of the composer's pieces of music that has been in the background all week and occasionally the teacher may chose one of the other selections, and the selected spokesperson of the team calls out the name of the piece. If right, a point. If wrong, the next team can steal the point and have a new selection. 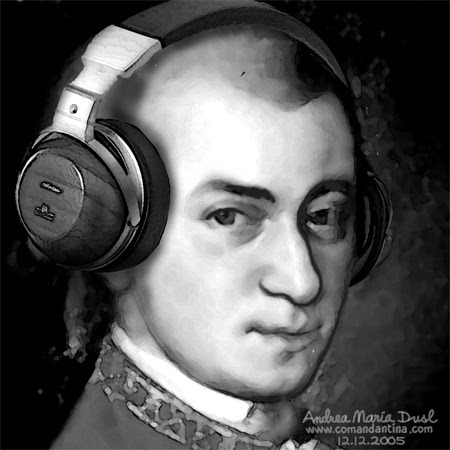 The musical selections may or may not always be the preeminent ones, but don't make it too hard. 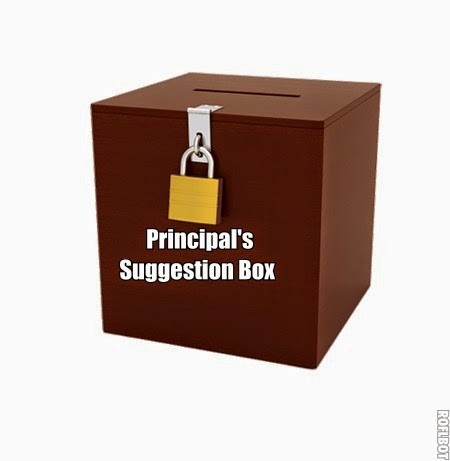 If another team interrupts or yells out the answer, the point is given to the designated team. The teams should go through two or three cycles before the Lightning Round. This is when the team has only 5 seconds to listen to one of the top three selections and 5 seconds to answer and if they cannot, immediately the next team has a chance, and the next team, etc., until the correct answer. Every team should have a chance to compete in the Lightning Round. 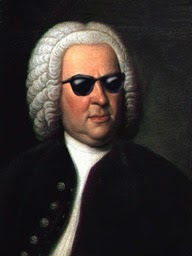 After three weeks of playing Name That Tune: Classical Music, the class can have a Grand Championship, combining all three composers in the pattern leading up to the Lightning Round, computing points. "(They Long To Be) Close To You"
Why do birds suddenly appear, ev'ry time you are near? Just like me, they long to be close to you. Why do stars fall down from the sky, ev'ry time you walk by? On the day that you were born the angels got together. And decided to create a dream come true. And star-light in your eyes of blue. That is why all the girls in town follow you all around. George Washington Carver's rise from poverty to a celebrated scientist is just one of the remarkable qualities of his life. 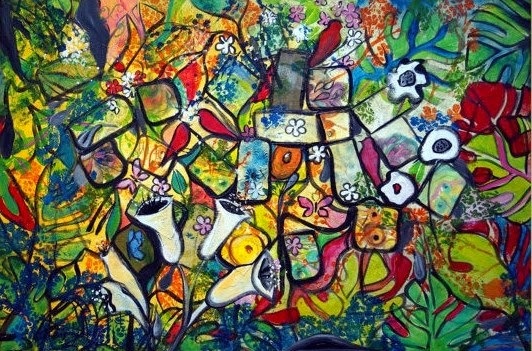 He was fascinated by the natural world, and began the study of botany even as a child. With persistence, he graduated from an agricultural college and later became the first black faculty member. He had been the first black student. That's remarkable, but not the most remarkable thing about him. 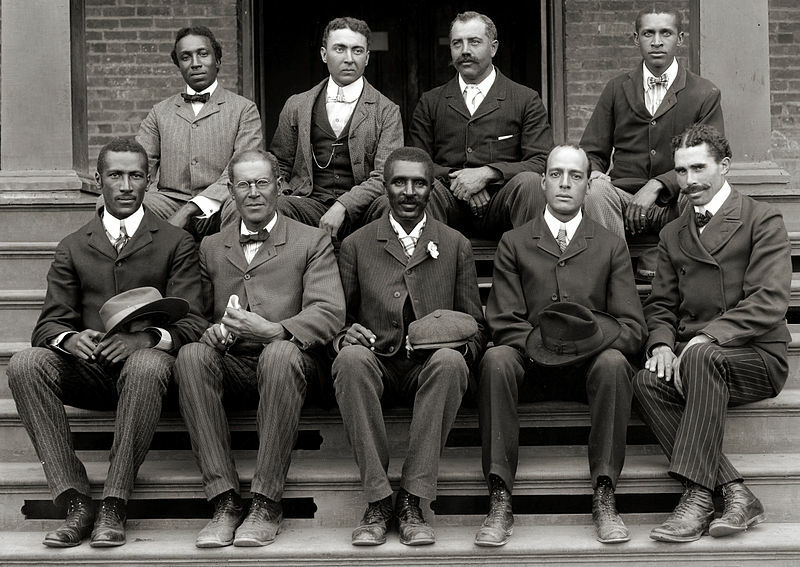 The eminent educator, Booker T. Washington, invited Carver to the Tuskegee Institute when it first opened in 1896. Carver accepted, and continued there for over forty years until his death. He was internationally recognized. Henry Ford invited him to Dearborn to speak many times (he accepted) and Thomas Edison offered him a fortune to work at Edison Laboratories (he refused.) That's not common. George Washington Carver chose to remain at Tuskegee because he felt he had a vocation to help the black poor in the South. He is viewed as a 'folk' saint due to his choice to live humbly, with impeccable morality, and frugally when he could have been very wealthy (he left $60,000 to the school when he passed away.) He lived his personal faith for service of his students. What is the most unusual fact about him? He promoted good relations among the races despite the treatment he received, and he consistently, diligently used his genius to benefit others. Always. That's extremely unique. 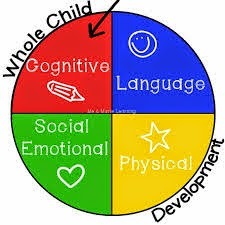 His first teacher, after his adopted mother, gave him the following instruction. It appears he really nailed it. 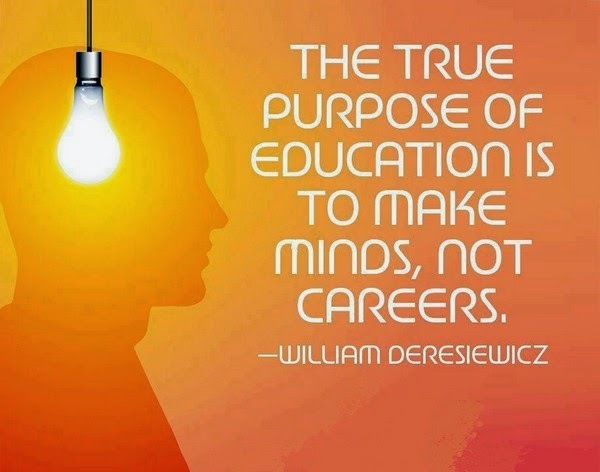 "You must learn all you can, then go back out into the world and give your learning back to the people." You may also enjoy this post. What Happens When You Help A Little Kid? Yippee! Out here in SoCal here are the first daffodils of the season, in my very own backyard! The Poetry Foundation also has a tab to discussion of this famous poem. I went to see this movie twice, so I could process the intense experience. It is a nuclear explosion of truth, now more than ever. Why is this film so powerful? Why won't this film receive the kudos it deserves? I considered these questions. The performances by the actors were superior. David Oyelowo captured the thoughtfulness, intelligence, and the cross MLK had to bear. The female characters demonstrated such grace under pressure. The costumes of all actors reflected careful dignity (similar to the custom of dressing for church many black churches still uphold.) The sets are careful and accurate, the dialog just enough. All the actors portraying these well known figures, as well as the families and just folks, reveal in their eyes the noble determination of choice each had to make to remain resilent and be willing to die for their cause in the name of respecting who you are. And the actors' eyes also reflect the sadness, and the fear. The 'less said' style of dialog brings power to the film, for example. in the scene when MLK comforts a grieving family member. The movie is filmed in such a way keeps us inescapably in the action, emotional turmoil, when you desperately want to hide, find a safe place. But there isn't one. Then you must think higher level thoughts at the top of Bloom's Taxonomy until you are almost dizzy. It is 1965, all right, and it is also 2015 at the same time. So, why so little recognition? Many of us lived through this time period. The violent American experience of the Civil Rights Movement was, at the very least, brought to us by CBS News and Walter Cronkite. But being aware of the fire hosing of demonstrating kids and grandparents along with police dog attacks, and the bombing of the church with little girls in it, and the lynchings, and the murders--it is a different non-intellectual experience on the news or in the history lesson than the emotionally engaging drama on the screen, especially in this film. 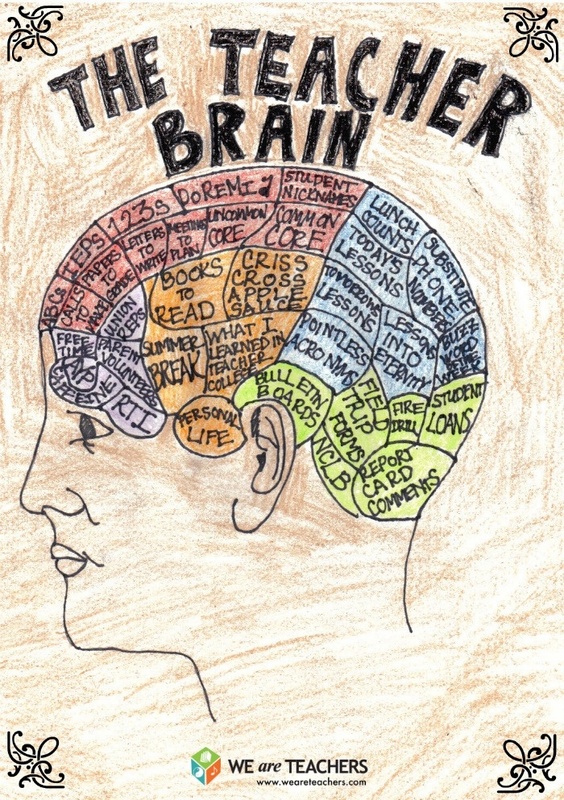 They say our brains can't delineate personal experience from drama or reading fiction. In 'Selma' we are in that bomb blast with those little Sunday School girls. We're beaten with grandpa and the pastor from Boston. We debate the finer intellectual points of voting rights with Dr. King and colleagues. We go to church and choose nonviolence. We acknowledge the threat, are beaten and arrested. We choose to march anyway. We are strong, intelligent, determined, powerful without violence. We are black. We are family. We are Selma. But in all honesty, in heart of hearts, some Americans admired the baseball bat with barbed wire...and still do. The truth doesn't just hurt, it points an accusing finger. 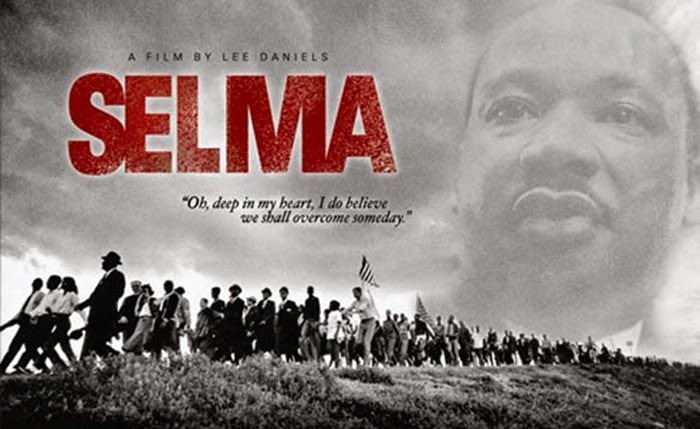 'Selma' highlights the educated intelligence and eloquence of the Civil Rights leaders and community activists, the strength of the black church, the families willing to demonstrate and maybe be injured and die. For their dream. For their America. Recent demonstrations have posters that state 'Black Lives Matter.' In 2015, why do we have to be reminded? Why is the image of racism still on American faces like the pictures of hatred when the Little Rock Nine integrated Little Rock Central High School? Why are we still concerned about police profiling? This is why 'Selma' is so potent--many of the lines written about events fifty years ago could be written for events last year. Is this movie unfair to LBJ? delivered 15 March 1965, Washington, D.C.
Will 'Selma' Make Racial Polarization Worse in America? 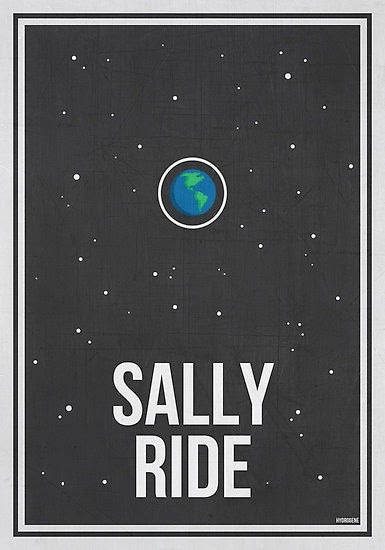 This film will shine light on where we are now, and where we need to go. It is uncomfortable, no two ways about it, whether you are a fan of MLK or not. I expect this film will help solve racial problems by acknowledging those who marched with MLK were from every demographic, and those who carry on are, too. 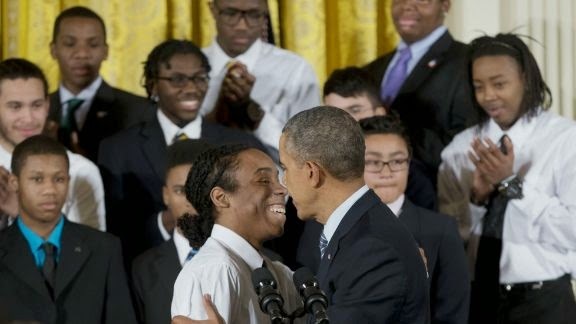 BTW, President Obama has stated he will dedicate himself after the Presidency to helping disadvataged youth with the 'My Brother's Keeper' program. Go to the website to see how you can participate. Fred Astaire and Ginger Rogers dancing the feeling of romance. 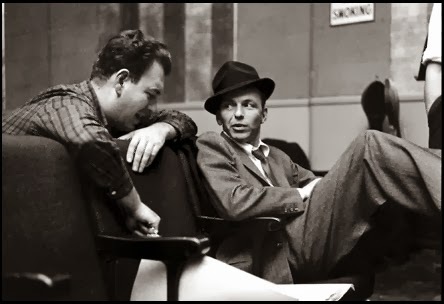 Written by Cole Porter, arranged by Nelson Riddle, sung by Frank Sinatra. Can't swing much more than that. 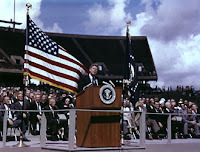 So many speeches--you can choose so many presidents--what a great resource. I would chose this one. 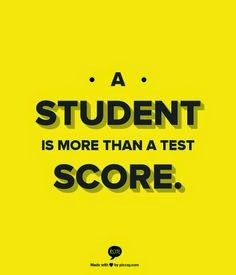 The text of this speech is frequently included on state tests here in California. Plus, it is just so neat to hear him give it. A true orator. 7. Presidents' Day - What Does it Mean? 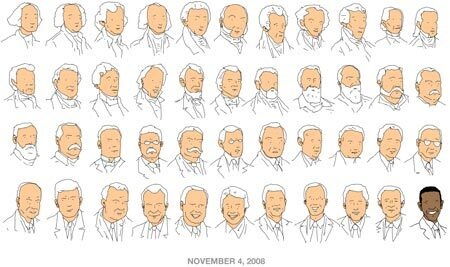 I like that we now need more crayons to color the presidents. I also like TR's 'stache. Harding, no so much. 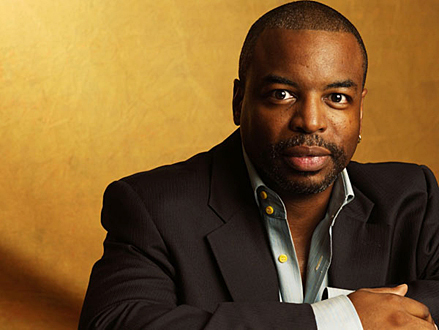 Levar Burton, actor, director, producer. Levar Burton is a serious and talented person. We remember Kunte Kinte very well; what an impact. The point being, we remember Kunte Kinte--not that he was played by a young college student from USC. He was that good in the role. The Star Trek blockbuster The Next Generation, both television and movies, had a deeply developed Geordi LaForge. Burton's character was a brilliant engineer yet vulnerable young man. I do believe the writing and performance of this sci fi series has always been greatly underestimated. Try the episode with fellow engineer Leah Brahms (Booby Trap.) There are so many more. Burton also directed many Star Trek episodes. 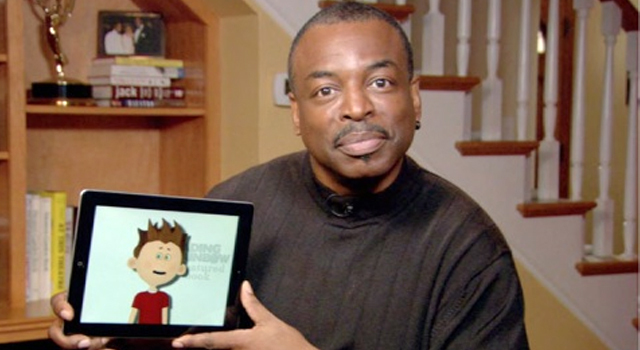 Then, of course there is Reading Rainbow and its regeneration in ed tech apps. At RRKIDZ, Burton serves as Co-Founder and Curator-in-Chief, ensuring that the projects produced under the banner meet the high expectations and trust of the Reading Rainbow brand. 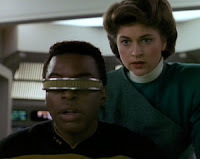 Growing up in a military family, Levar almost chose to be a Catholic priest (I can identify with that since I came very close to being a Benedictine nun.) Maybe that has influenced his thoughtful and excellent way of living before the public. Not since Bill Cosby have we had such an excellent role model. Last year at Comicon I had the chance for a conversation with Levar Burton at the Star Trek location while getting an autograph for myself and my daughter. He is such a nice gentleman. It was a privilege. At the Star Trek convention in Las Vegas, my daughter got a picture with him, requesting a 'Community' type pose (she emulated Troy's freaked out expression.) He cooperated in good humor. 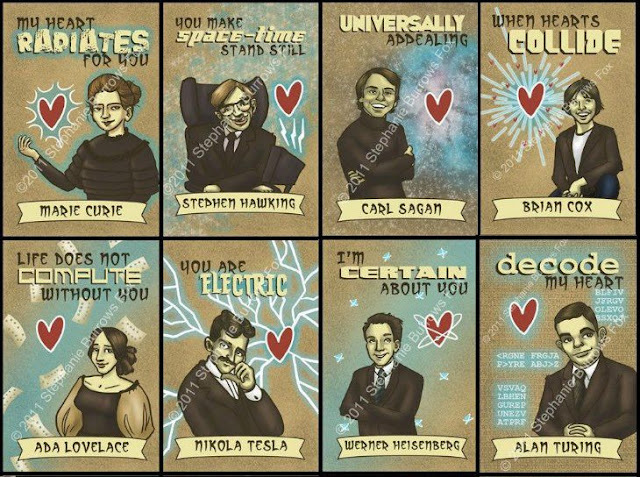 MzTeachuh: STEM Valentines: I judge not; I am a nerd, too, and I think Nikola Tesla is flirting with me. I judge not; I am a nerd, too, and I think Nikola Tesla is flirting with me. 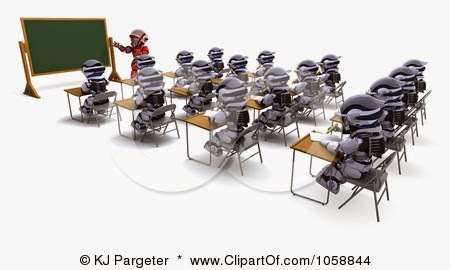 Why Are American Schools Obsessed With Turning Kids Into Robots? I happily discovered we have a lovely-scented lilac bush growing in our courtyard. It reminded me of Whitman's poem. 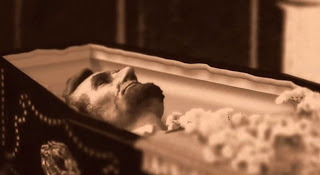 Abraham Lincoln was assassinated April 15, 1865. He is memorialized by contemporary poet Walt Whitman in this poem of perennial sorrow and loss. 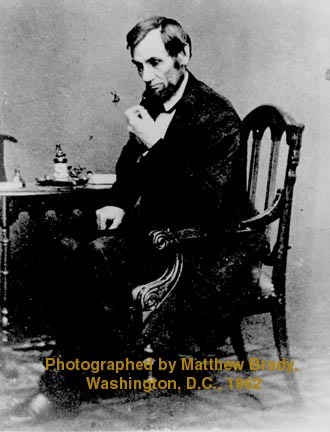 Here are other blogs about Lincoln that may give perspective on his influence during his day.